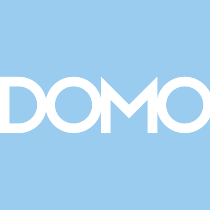 Domo optimizes business by connecting users to data, people & expertise to improve results. As a Sales Consultant, you will work as part of a dedicated team to develop innovative & creative new product demonstrations, design new demo interfaces & demonstration configurations. You will also have the opportunity to deliver demos to customers provide technical sales support that will win over new prospects. The goal of this team is to ensure a high level of field support so that we can provide the best customer focused sales experience. This includes understanding the needs of prospective customers businesses & translating those needs into a demonstration of Domo's functional & technical capabilities, managing pilot implementation projects & working with sales team to communicate differentiated messaging in proposals. Work On the Sales Consultant team, we work to constantly up-level customer service to ensure the best customer sales experience. Fight We fight for our customers loyalty & trust. Were all about the customer. We expect you to be relentless in your defense of the customer experience. Well do the same. Innovate We encourage ideas of improvement for yourself, the team & the company. Be a self-starter & go the extra mile. Create We are always trying to create opportunities to demonstrate Domos functional & technical capabilities to our customers. Serve We serve our customers, listen to their needs, then work with them to deliver the solution. Understand customer's goals & challenges & establish Domo's product as the best solution available. Manage all technical aspects of a complex sell in conjunction with experienced field personnel. Present Domo technology, infrastructure, security,and roadmap. Respond effectively to RFIs, RFPs, & prospects' technical diligence questions. Qualifying customers' requirements & effectively articulating Domo's ability to meet these requirements. 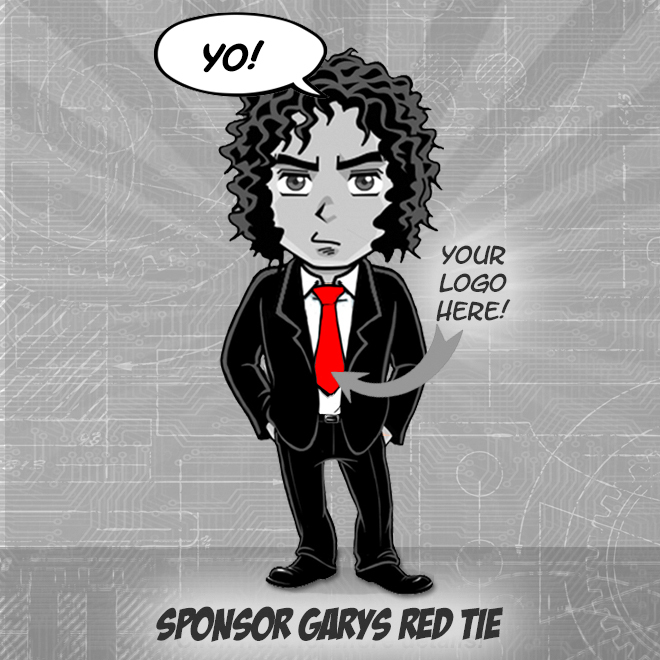 Work with the Account Executive to build effective strategies to drive sales into F500 Customers. Ensuring the success of customer PoC/Pilots through hands-on delivery, effective management of acceptance criteria & issueescalation/resolution. Partner education anddeals & supportmaximizing Domo's success through effective mentoring & product positioning. Developing & delivering exceptional company/product presentations & demonstrations 1:1 & 1: many. A highly driven individual with an execution focus & a strong sense of urgency.